Stay abreast of the regional Oxo-alcohols markets that matter to you. 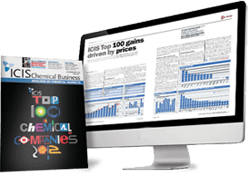 From pricing information to the analysis you need to understand it, ICIS coverage of regional Oxo-alcohols markets is second to none. N-butanol (NBA) supply in northeast Asia will remain stable, barring any influx from outside of Asia. In southeast Asia, one producer is set to start its turnaround in early April and the maintenance work will last some 20 days. Supply for 2-ethylhexanol (2-EH) is expected to be stable. Demand for 2-EH could improve as the downstream plasticizers market is expected to enter into a healthy demand season in Q2 2019. The same could be true for the n-butanol (NBA) market in northeast Asia but there are some uncertainties in the demand situation in southeast Asia with one major buyer claiming that it was covered till May. We offer the following regional Oxo-alcohols analysis and news coverage to keep you informed of factors and developments affecting prices in the Asia Oxo-alcohols marketplace. 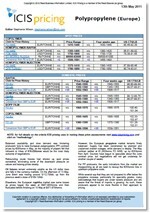 ICIS publishes a weekly report for the oxo-alcohols chain in Asia. It includes price assessments for regional products, such as normal butanol (NBA), isobutanol (IBA), 2 ethylhexanol (2-EH) and dioctyl phthalate (DOP). Domestic external numbers from the key Chinese market are provided. ICIS works closely with our colleagues to ensure the most in-depth coverage is made available to our subscribers. 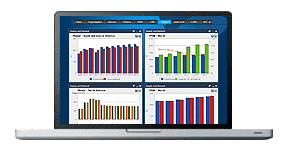 We keep track of upstream propylene movements, plant turnarounds, production outages, new start-ups, expansion plans and downstream demand drivers to ensure that the supply and demand conditions are delivered clearly for customers to make key business decisions. Information in the report is based on data collected from a wide range of contacts, this is then carefully analysed and delivered within the report to ensure that the information is timely, accurate and impartial. It is a crucial report and extremely useful to our customers.